The 11th edition of the Bled Strategic Forum opened yesterday with speeches by the country’s president, Borut Pahor, its prime minister, Miro Cerar, and foreign minister, Karl Erjavec. The Forum is increasingly building a reputation as a mini-Davos, opening the political season at the start of September. Slovenia launched the annual Bled Strategic Forum eleven years ago. In time, it has gained recognition as a mini Davos, where decision-makers debate contemporary political, security and development challenges, and search for new ideas and solutions. All three speakers made references to the “rule of law” in the EU, which may have mistakenly been understood as criticism of Poland, the only EU country under the so-called “Rule of Law mechanism”. The unprecedented move by the European Commission against Poland, which started in January 2016 and has not concluded yet, is the first step in a potentially-punitive process aimed at buttressing democracy and rights in the 28 EU states. 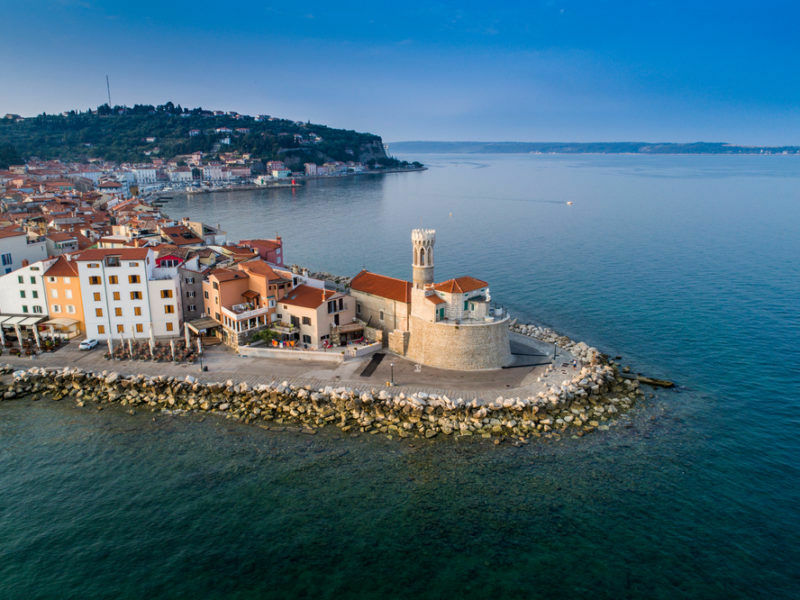 But Slovenia’s highest ranking officials were actually referring to neighbouring Croatia with whom Ljubljana has a long-standing dispute over territorial waters in the bay of Piran. Candidate countries are usually requested to solve territorial disputes with neighbours before entering the EU, so as to avoid making their bilateral issues an EU problem. The dispute over the contested northern Adriatic waters and a sliver of land between the two countries dates back to the 1991 break-up of Yugoslavia. 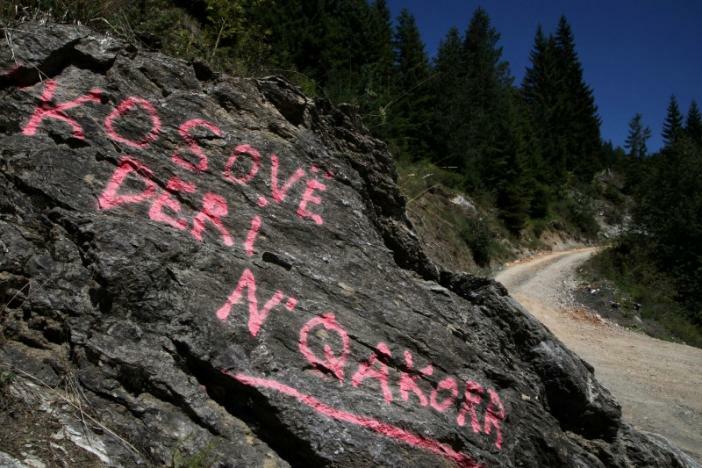 Slovenia, which joined the EU in 2004, blocked Croatia’s accession talks in 2008 because of the border issue. The two sides eventually agreed to hand the matter over to an international tribunal in The Hague and the agreement allowed Croatia to resume membership talks and join the bloc in 2013. The deal was included in Croatia’s accession agreement in order to stop Slovenia vetoing its membership. The tribunal announced its ruling on 29 June 2017. But Zagreb confirmed on the same day that it will not respect the ruling. Croatia says the result is null-and-void because the arbitration process was tainted after it emerged in 2015 that a Slovenian official had discussed the case with a member of the arbitration committee. Ljubljana does not contest this charge but still insists that Croatia must stick to the terms of the deal. Croatia has rejected an international tribunal’s border ruling that gave neighbouring Slovenia access to international waters just off Croatia’s coast, in a move that might create new obstacles for future EU enlargement in the Balkans. 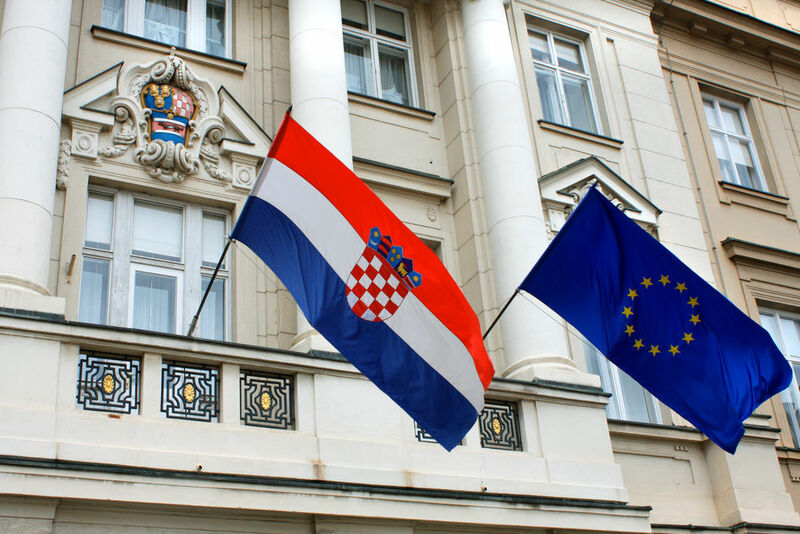 For its part, the EU Commission has urged Zagreb to implement the ruling. 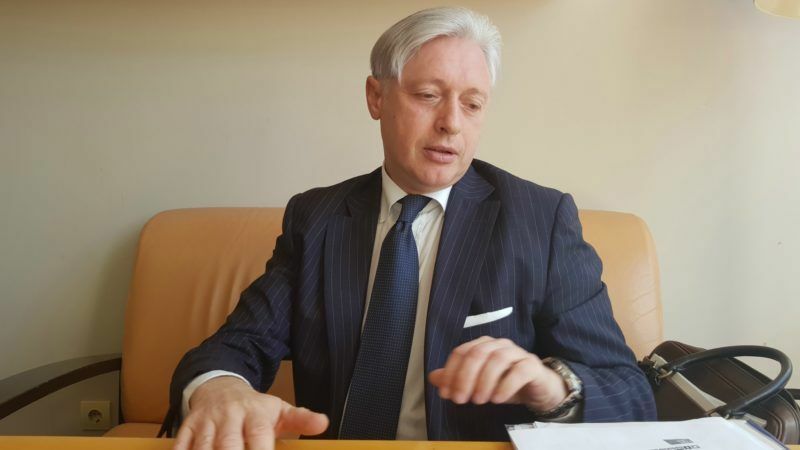 A high ranking Slovenian diplomat told a small group of journalists that Croatia should not be able to enter the Schengen area because its rejection of the court ruling means it is unclear where the Schengen border lies. Iztok Mirošič, State Secretary in Slovenia’s foreign ministry, said it would be “very funny” for a country to enter the Schengen agreement “when we don’t know which border is valid – the border determined by international ruling, or the border that Croatia says is its border”. “Rule of law means also respect of international law,” he said, adding that his country too was not satisfied with the arbitration agreement, which he called “balanced” and neither in Slovenia nor Croatia’s favour. However, he stopped short from suggesting Slovenia was putting its veto on Croatia’s Schengen bid, a decision which requires unanimity. “I didn’t say that”, he replied when asked by EURACTIV.com. He added that the six-month period for implementing the court ruling was only just beginning and that his country wanted to do this with Croatia. “We are prepared to wait for Croatia, to think about it, to think about international law,” he said. The decision will set a precedent for the Western Balkans, Mirošič added, saying the process was intended from the beginning to be an example of how similar problems should be solved in the future. 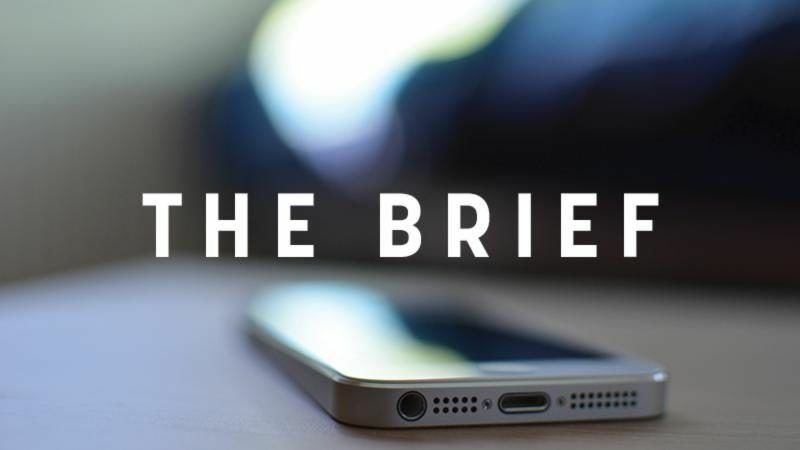 The diplomat acknowledged that Slovenian actors “made mistakes” during the process. But this, according to the court, did not give Croatia the right to walk away from the process. 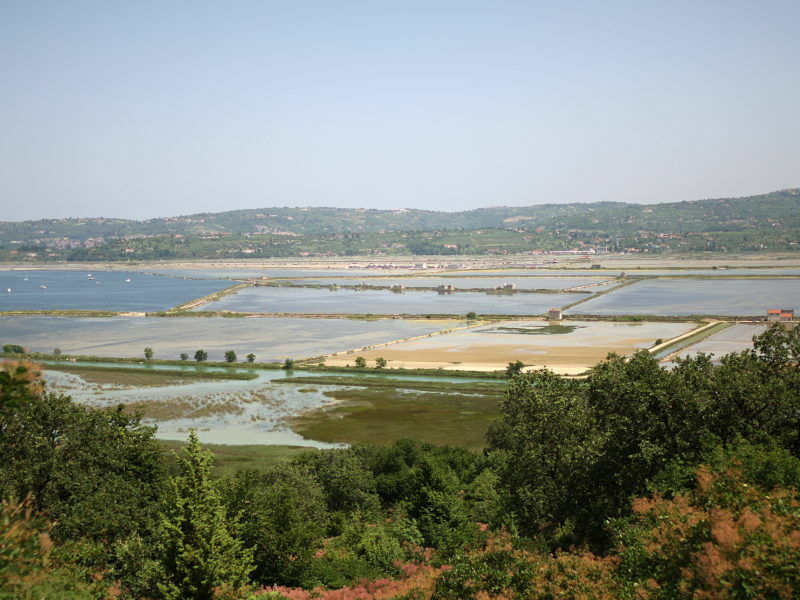 “We expect that Croatia will take into respect the broader regional environment,” he repeated. The Slovenian diplomat added that Commission First Vice President Frans Timmermans, who was present in Bled, had offered his services for a possible mediation. “I don’t know if this is suitable in present times, while we are in preparation for the six-month period of the implementation [of the ruling], but count on the Commission to do everything possible for the implementation of the international obligations of the member country,” he said. The College of Commissioners discussed the issue at its 19 July meeting. According to the minutes of the meeting, the EU has jurisdiction over the court ruling, which seems to comfort Ljubljana. Mirošič also said his country wants to be in the EU’s core. Asked if there was an EU policy with which his country was not in agreement, the diplomat alluded to the refugee crisis, where the Commission has been inefficient in finding solutions, and member countries, including his, had to take initiatives to protect themselves. “We would like to see much more improvement in the migration policy, much more improvement in performing the common security and defence policy, in combination with migration”, he said. Asked by EURACTIV whether his country had avoided a failure for the entire EU by taking unilateral decisions to stop the refugee flow, together with other countries, he replied “absolutely”. But he immediately added that Slovenia is a supporter of the community method in which the Commission plays a leading role. 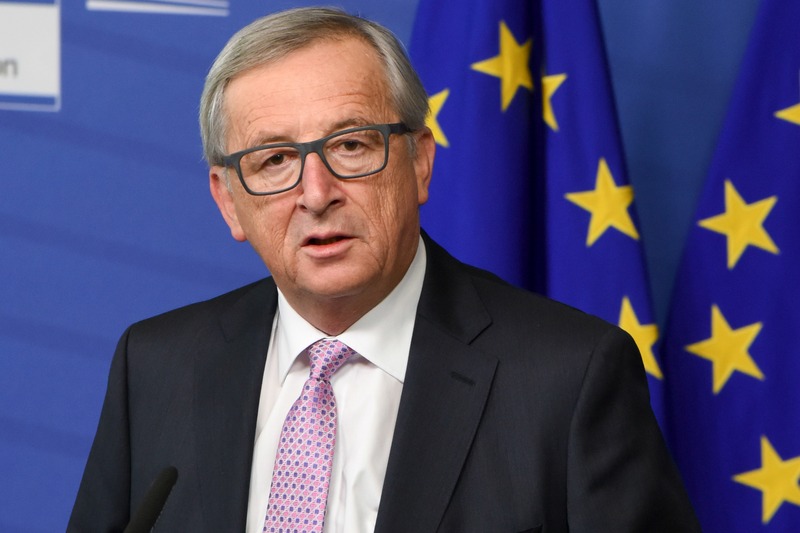 “But clearly, in the last years the strength passed from the Commission to the member states”, he continued, adding that decisions in the Council tended to be “dictated” by large member countries as of late, especially on issues such as the future of Europe. He mentioned the mini-summit in Versailles on 6 March 2017 (gathering the leaders of France, Germany, Spain and Italy), as a negative example. He also made clear that his country would not seek to join alternative mini-summitry such as the Visegrad format. Regarding multi-speed Europe, the Slovenian diplomat said his country, which became a member of the euro in 2007, is of the opinion that reform of the Eurozone is necessary to make the EU currency “much more stable and much more viable”. “[French President] Macron made the proposal to reinforce the Eurozone, so to say the European monetary union, by [putting in place] a European budget and a European minister. I don’t know whether this is realistic in present time or not. But certainly after the German elections, Germany and France will have to agree on certain policies, and in that light, make a proposal for much stronger collaboration inside the Eurozone,” he said, adding that such reforms would be possible only if Macron proceeds with reforms at home. Speaking again about multi-speed Europe, he said: “Everybody would like to escape this, but I’m afraid this is reality”. In year 2015 Croatian goverment received tape with phone conversation between Slovenian judge in arbitration court and member of Slovenian ministry of foreign affairs. On this tapes they are speaking how to put false evidences in court files and how they have dinners with another court members where they are convincing them to make court decision in Slovenian favour. After relise of this tape Crotaina goverment withdraw from this arbitration due to Slovenian fraud supported by German and France arbitation judge. By not accepting decision of corrupetd arbitration court Crotaia is defending international rule of law.